The world of television comedy got even worse last year when Detroiters was cancelled. 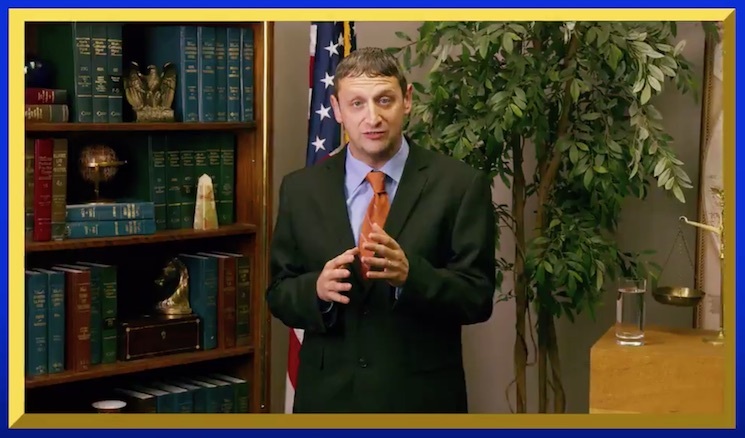 Fortunately, the show's Tim Robinson has bounced back with a new sketch series. Called I Think You Should Leave with Tim Robinson, the show features appearances from Robinson's former Detroiters BFF Sam Richardson, along with Will Forte, Cecily Strong, Andy Samberg, Steven Yeun, Vanessa Bayer, Tim Heidecker, Patti Harrison, Brandon Wardell and Conner O'Malley, among others. Its first trailer doesn't offer much by way of plot information, but it looks absolutely unhinged in all the best ways. Dig into it below and look for the series to hit Netflix on April 23.